Hello all! I am sooooo excited about this coming week! Not only are we getting closer to Christmas, I am officially starting my 10K training this week! I posted a couple of days ago about my training plan, and this week will be week 1. I'm excited to see how actually following a plan that not only includes running, but also strength and endurance training, will effect my training and proneness to injury. I am so excited about meal prepping this week because my friend Hanna and I are planning to go grocery shopping Wednesday! I LOVE GROCERY SHOPPING! And especially going with someone else and taking your time and discovering all these new foods. I'm a nerd and I know it, but I love it! M: 3 mile M run, abs, personal training session T: 4 mile M run, plyometrics, circuits with Hanna W: Circuits with Hanna, abs Th: 2 miles F (intervals), personal training session F: Log book workout from trainer, lateral elliptical, plyometrics S: 5 mile L run Sun: rest? I'll share my progress with my training and let you all know how it goes! I'm looking forward to getting started and seeing how my runs improve with this plan!! 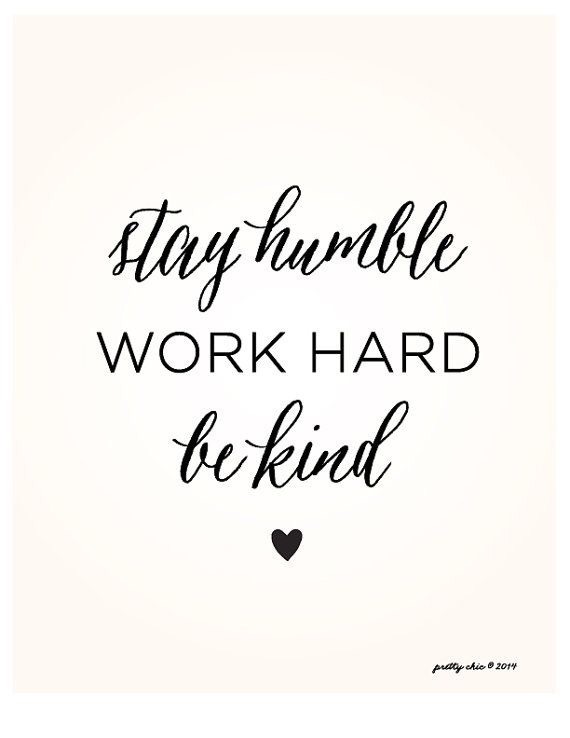 Humbleness is something I pray for, as well as the worth ethic to work hard and do it all for God's glory! I also want to enjoy my work and be kind to everyone I come into contact with. These things are only possible through God and His work on my heart. Well, I'm off to an early start this Monday morning and headed to the gym! I hope you all have a great Monday and a good start to the week!